The glamour of the Cannes Film Festival came to a close for another year today with the festival’s closing night awards ceremony. All of the big awards, including the coveted Palme d’Or, were handed out by the Coen brothers-led Cannes jury. The films showing in competition at this year’s festival were typically varied, including films from master filmmakers as well as first-time directors. Ultimately, though, the jury favoured the element of surprise this year, as the Palme d’Or ended up going to Jacques Audiard for Dheepan. Audiard’s last two films, Rust and Bone and A Prophet (which won the Cannes Grand Prix in 2009) are beloved by many, so it’s not shocking that Audiard won the top award. 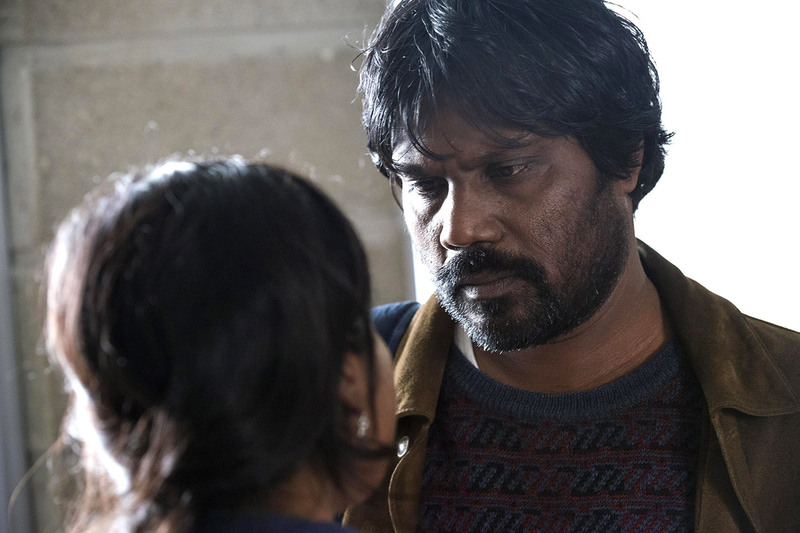 What IS somewhat surprising is that Dheepan, which didn’t receive a huge critical response during the festival and flew under many awards prognosticators’ radar, was the film to win it for him. 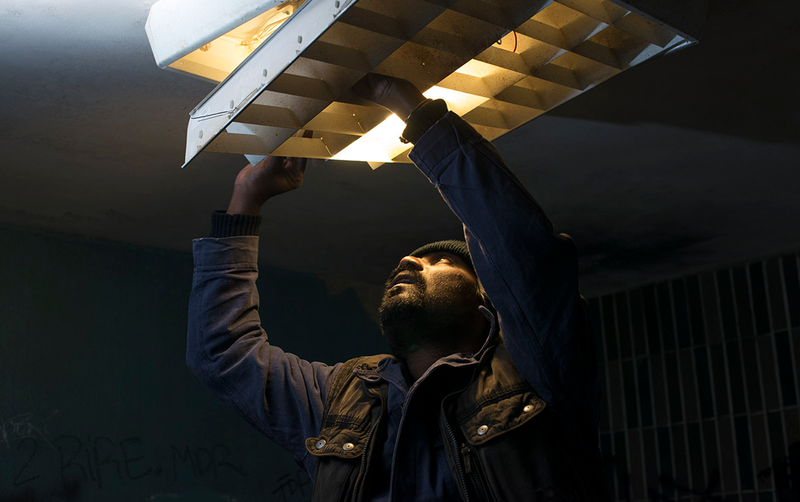 Jacques Audiard’s Dheepan was this year’s somewhat surprising Palme d’Or winner. This year’s jury included Joel and Ethan Coen, Jake Gyllenhaal, Sienna Miller, Xavier Dolan, Guillermo del Toro, Sophie Marceau, Rossy de Palma, and Rokia Traore. With many guessing that Todd Haynes’ Carol would take top prize, a hint of what was to come came early on in the awards ceremony when Rooney Mara was given the festival’s award for best actress. (She shared the honour with Mon Roi’s Emmanuelle Bercot.) Since each competing film is only allowed to win one jury prize, this accolade definitively put Carol out of the running for the Palme. 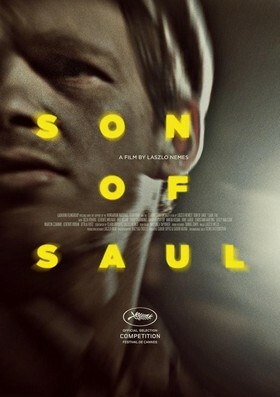 The surprises kept coming, as most prognosticators’ second guess, Son of Saul, ended up taking the Grand Prix (Cannes’ equivalent to second place). It’s perhaps not shocking that a first-time director (Laszlo Nemes) didn’t win top prize, but the harrowing Auschwitz drama earned such high praise that the Hungarian film also wouldn’t have been a completely out-of-left-field pick. The Lobster’s director, Yorgos Lanthimos (Dogtooth) also had to settle for a different accolade, despite the fact that some thought his English language debut could win him the Palme. Ultimately, The Lobster took home the Prix du Jury, which is considered third place at Cannes, and is the same prize that jury member Dolan took home last year for Mommy. Vaunted Taiwanese director Hou Hsiao-hsien got some love for the critically lauded The Assassin and took home Best Director. This is Hou’s first feature since 2008’s Flight of the Red Balloon. Meanwhile, Best Actor went to Vincent Lindon, who plays a recently laid-off factory worker in La Loi du Marche (The Measure of a Man). The award for best screenplay was awarded to Michael Franco, the writer and director of Chronic, starring Tim Roth. Best Short Film went to the Lebanese short Waves ’98. One noticeable snub among the competing films was Italian director Paolo Sorrentino’s Youth, which went home empty-handed. The film received a largely rapturous response from critics, with some saying that it was even better than his Oscar-winning previous film, The Great Beauty. 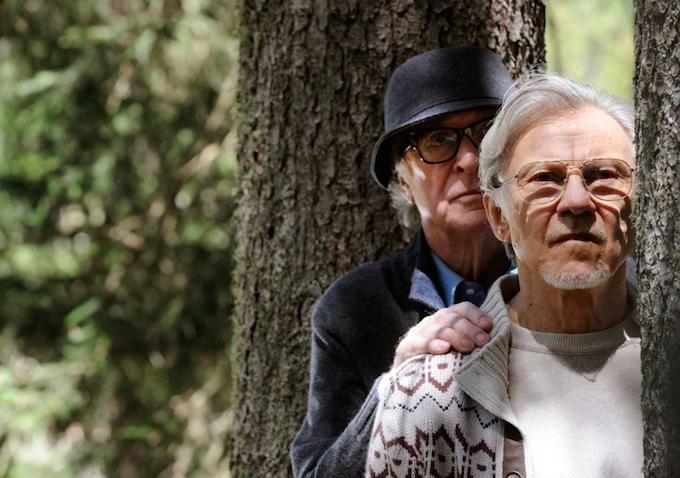 Paolo Sorrentino’s Youth went home empty-handed at Cannes this year. The Camera d’Or (given by the jury to any film in the competition, Director’s Fortnight, or Critic’s Week programs) went to La Tierra y la Sombra (Land and Shade), the second film from Colombian director Cesar Acevedo. The awards for the festival’s Un Certain Regard program were handed out on Saturday. The Un Certain Regard competition generally highlights newer filmmakers working on more unconventional projects. First prize went to Rams (Hrutar) a quirky Icelandic drama from director Grimur Hakonarson. Second place went to Croatian director Dalibor Matanic’s Balkan drama, Zvizdan (The High Sun). Considering White God and Force Majeure were the two big Un Certain Regard winners last year, it’s certainly not bad company to be in.